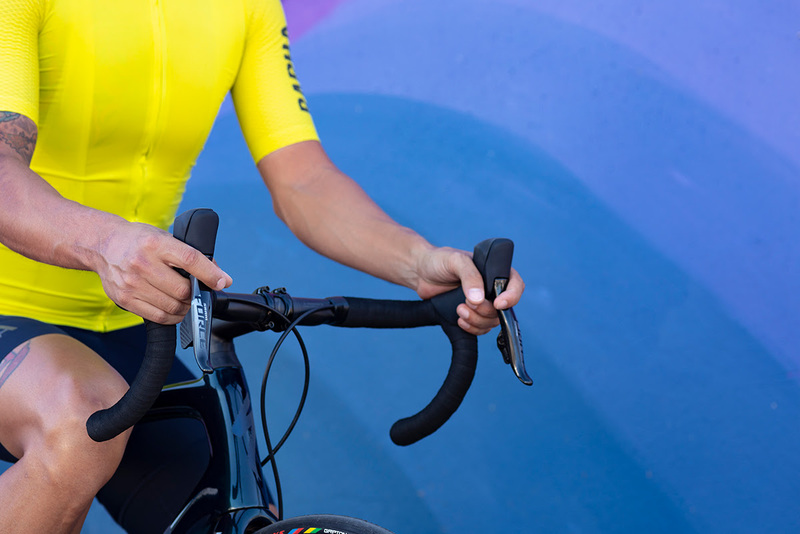 Book a Retul Match Session here at The Bike Lab OKC to figure out your perfect size and fit, and get first inline to order your Venge or Tarmac Pro! 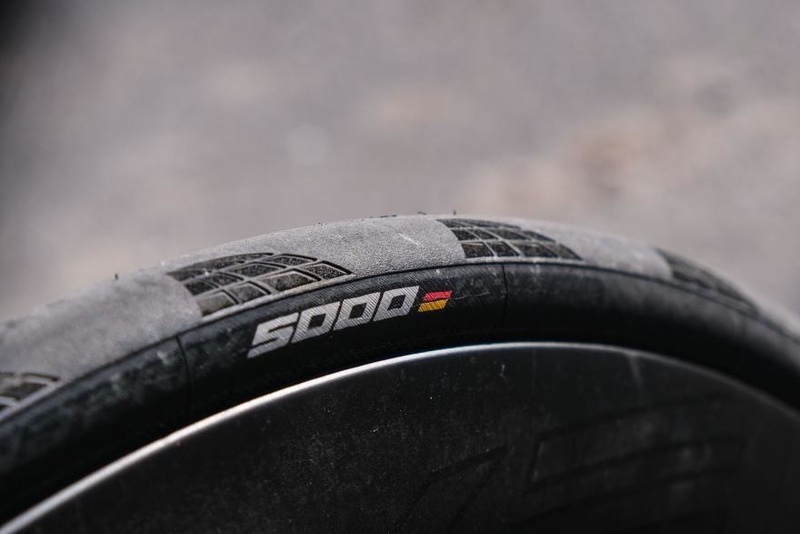 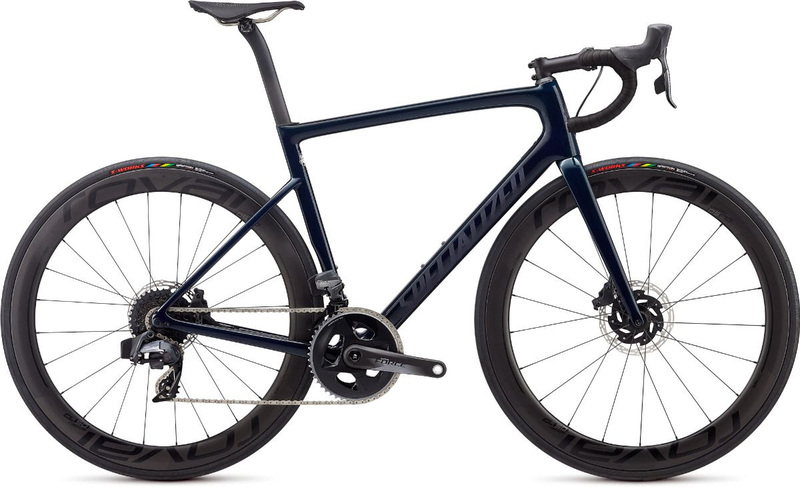 Don't miss out on two of the hottest bikes coming out in 2019. 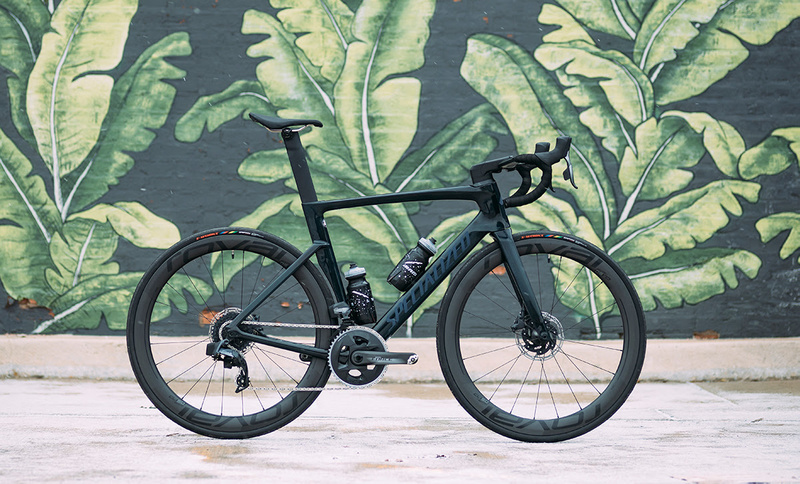 The Venge Pro and Tarmac Pro SRAM Force eTap AXS. 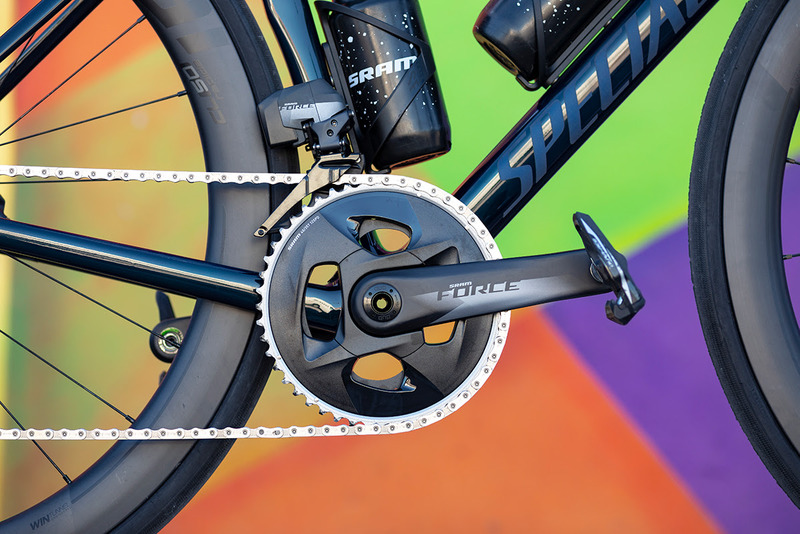 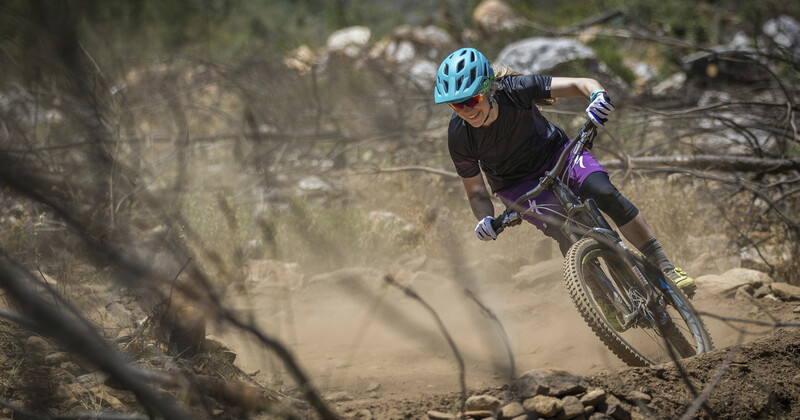 The new electronic 12 speed SRAM Force AXS is UNREAL in shifting quality, smooth transitions, and wide range of gearing. 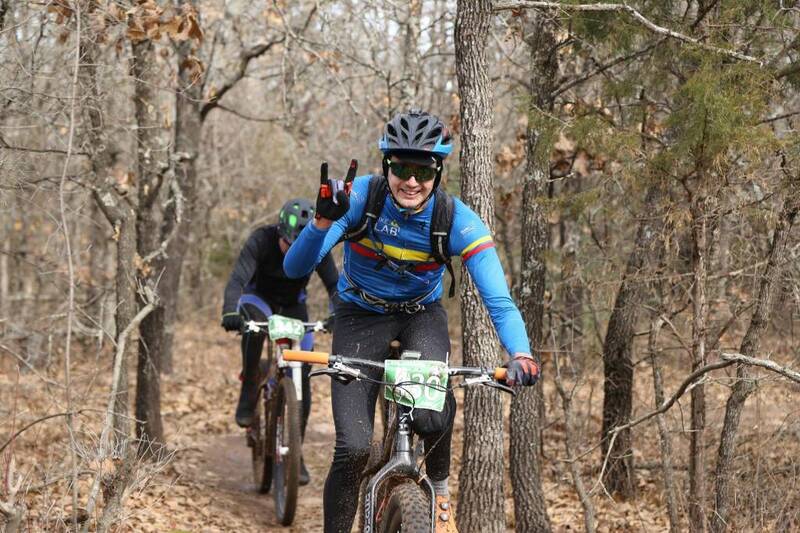 A local bicycle shop dealing Specialized and Cannondale Bikes, Retul Fit, and full Service and Repair for Oklahoma City and Edmond.